Why You Should Book a Stay at the New Riu Reggae! Ah, MoBay! A place where tranquil Caribbean waters, powder white sand beaches, reggae vibrations and a friendly laidback spirit had me feeling that “every little thing is gonna be all right!” Its attraction is undeniable. 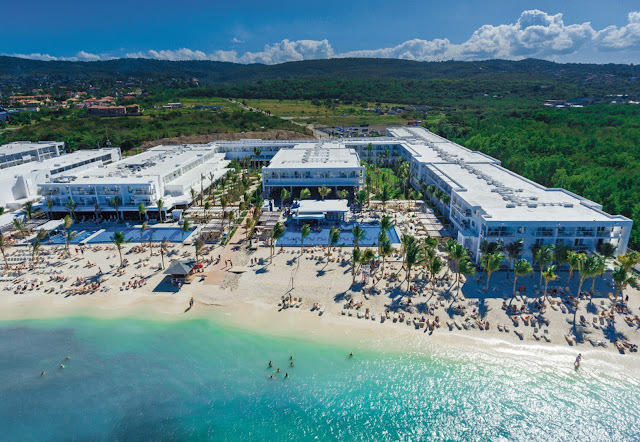 There's a natural beauty and energy to the place that continues to draw visitors and RIU Hotels & Resorts’ new Riu Reggae, which opened its doors last November on the beautiful shores of Mohoe Bay, is the place to take it all in. There is a lot to love about the new 5-star Riu Reggae: RIU’s third property in Montego Bay and its second all-inclusive adults-only in Jamaica – the first was its neighbour, the 289-room Riu Palace Jamaica that was just awarded the “Loved by Guests” prize by hotels.com based on guest reviews. (I should note that if you stay at Riu Palace Jamaica you get exclusive access to all three properties.) The resort is perfectly positioned between lush tropical gardens and turquoise waters in Montego Bay and offers guests access to the facilities at its sister property, the family-friendly 681-room Riu Montego Bay, located metres away. A short 4-hour flight from Toronto and 15-minute drive from the Montego Bay Airport and I found myself sipping my first welcome glass of sparkling Cava before heading out to take a dip. 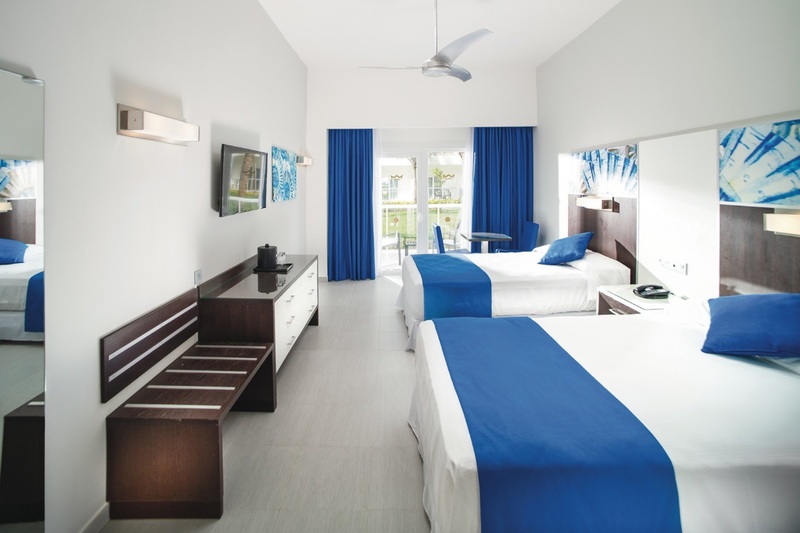 Sleek, modern design elements inspired Riu Reggae's interior that is a soothing palette of white with splashes of colour throughout, a theme that is carried into the resort’s 454 spacious rooms and suites, including two-bedroom and two-bathroom options. Guestrooms are outfitted with all the necessities you would expect from a 5-star RIU resort: minibar and liquor dispenser (which technically brings the bar count to 459), coffee maker (I can’t live without one), 42” flat screen TV, toiletries and free Wi-Fi throughout so I was able to share all those incredibly picture-perfect Instagram moments! What I loved most about my stay here, though, was not the 24-hour room service, the two gorgeous infinity pools with swim-up bars, the concierge services or the magnificent views from my private terrace. It was the service. The vibe was incredible! 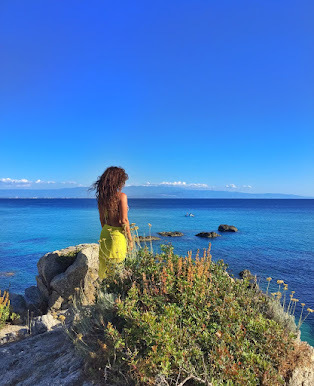 Whether I was being offered a cold drink on the beach, being served a meal or enjoying a spa treatment, the joyful energy that radiated from staff members at every point of contact was palpable, perfectly befitting the island of One Love. When it comes to cuisine the resort’s five restaurants have something for all palettes. The main restaurant, Ackee, serves up a buffet of international favourites with live cooking stations for breakfast, lunch and dinner – enhanced by alfresco dining with ocean views. There is also a beachfront barbeque hut that serves up delicious jerk with all the fixings for those like me who enjoy the occasional lunch on the beach. At Bamboo, select from an Asian inspired buffet. The ‘no reservations’ à la carte dining options include grilled specialities at the Steakhouse (the steak was amazing), traditional Italian like ‘Spaghetti ai Frutti di Mare’ at Dolce Vita, and an array of contemporary Caribbean inspired dishes at Kulinarium. When it comes to entertainment RIU packs a punch! There are live musical performances and shows (I especially loved The Story of Jamaican Music. Man, can those dancers move! ), synchronized swimming, free custom tie dying on the beach (be sure to pack a white shirt), live bands, as well as late night beach parties (it was a magical experience to dance barefoot on the beach under a canopy of stars) and dancing at “Pacha” nightclub at neighbouring Riu Montego Bay. 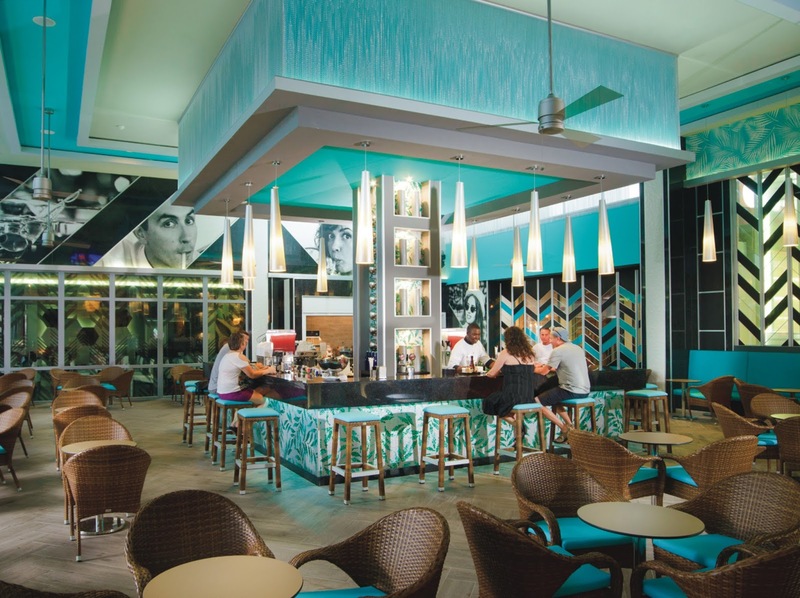 The property also boasts five bars - almost all of them with ocean views – so you can sip drinks and mingle. Be sure to try the Rita Marley, a twist on the island’s famed Bob Marley cocktail! To tend to matters of relaxation there is the in-house RENOVA SPA with a sauna, Jacuzzi and array of body and beauty treatments, as well as a fully-equipped fitness room. (I opted for the relaxing massage and let’s just say that I did not want it to end - thank you, Kimberley!) If you prefer ocean views with your massage, there’s also a cabana on the beach. A variety of activities and water sports are also FREE to guests, including beach volleyball, windsurfing, snorkelling, paddle boats, kayaking, Hobie Cats (sail boats that I happily put to use each morning) and an introductory scuba diving lesson in the pool. 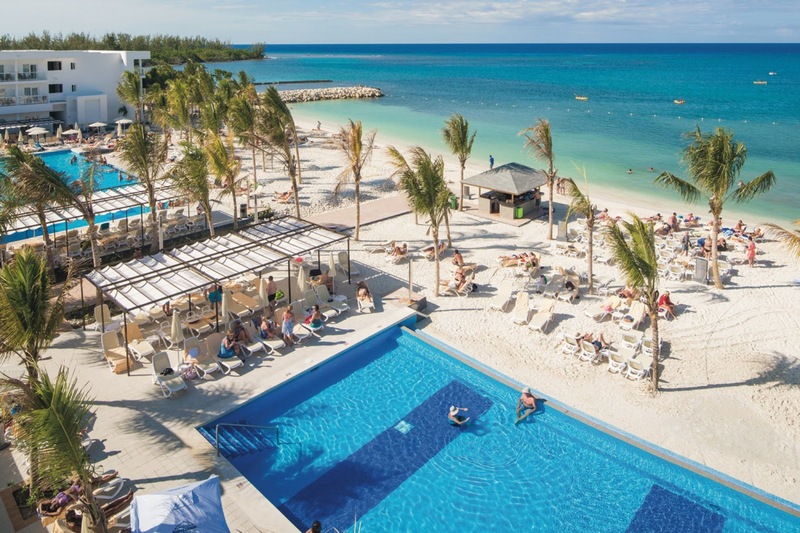 RIU Hotels & Resorts now offers six hotels in Jamaica, two in Negril, one in Ocho Rios, and three in Montego Bay, for a total of 3,116 rooms on the Caribbean island. RIU properties are available exclusively in Canada through Sunwing Vacations and Signature Vacations offering departures from 15 Canadian gateways with daily year-round service between Toronto and Montego Bay on Sunwing Airlines’ award-winning ‘Champagne Service,' which features a complimentary glass of sparkling wine and their new Sunwing Café on-board menu created by Food Network Canada's award-winning celebrity chef Lynn Crawford.